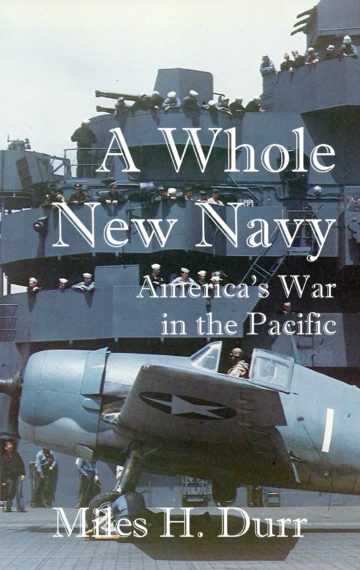 The most comprehensive and detailed description of America’s naval war in the Pacific ever! Every battle, every ship, every task force and every task group from Pearl Harbor through the Japanese surrender is covered in great detail. This scholarly yet entertaining volume is a must-have for everyone with an interest in the who-what-where-why-when of World War II in the Pacific.